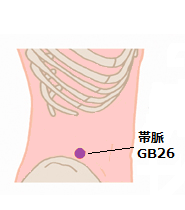 For Chronic Cataract use points TE20 (角孫) and SI19 (聴宮). 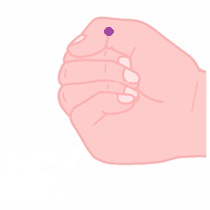 If the Cataract is new and not holding for a long time, use points LI14 (臂臑). 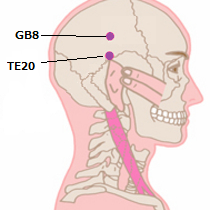 TE20 is located in the head. 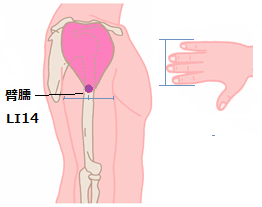 Bend the ear towards front. 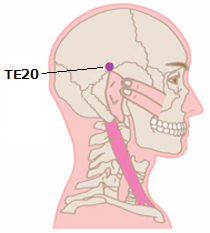 The point where the top of the ear touches head is TE20. 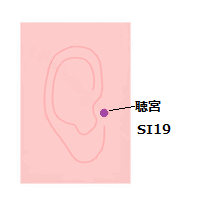 SI19 is located in front of the ear. 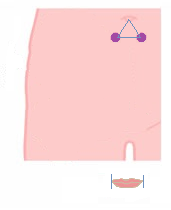 When you open your mouth, the small hollow is appeared. 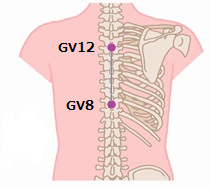 Use this hollow as SI19. 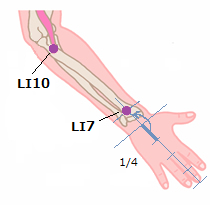 LI14 is located in the upper arm, approximately four fingers down from the edge of your shoulder. 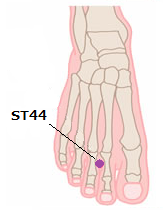 In this case,it’s in the center of the upper arm.